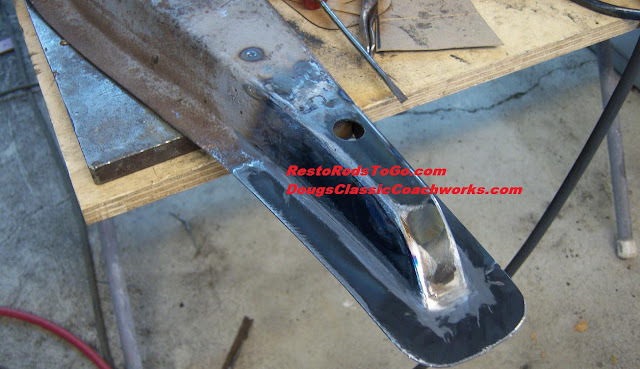 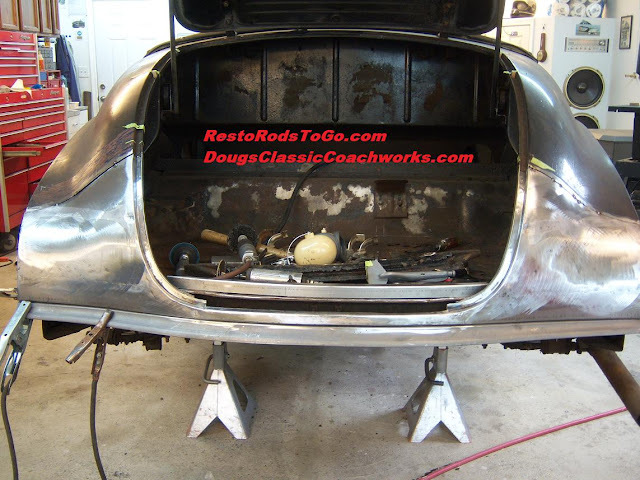 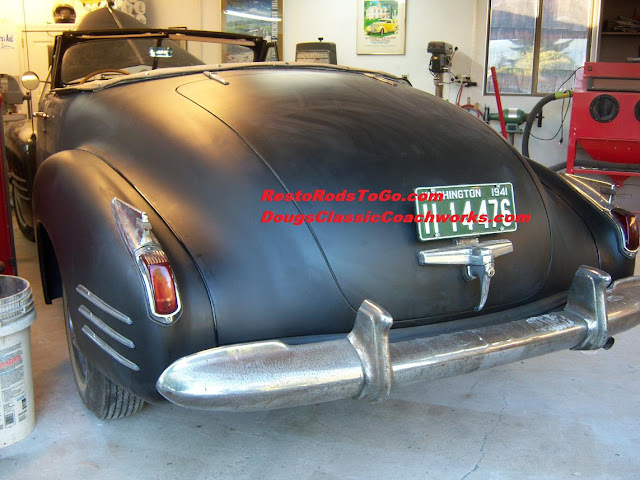 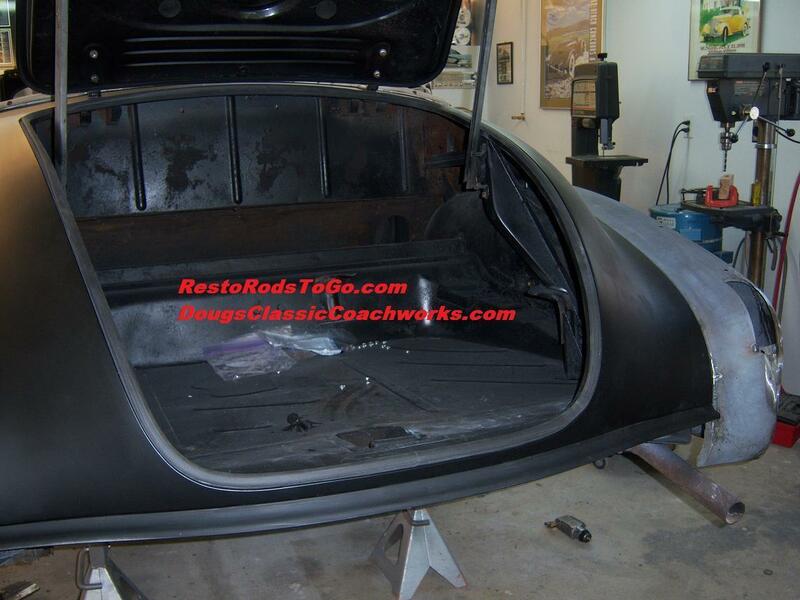 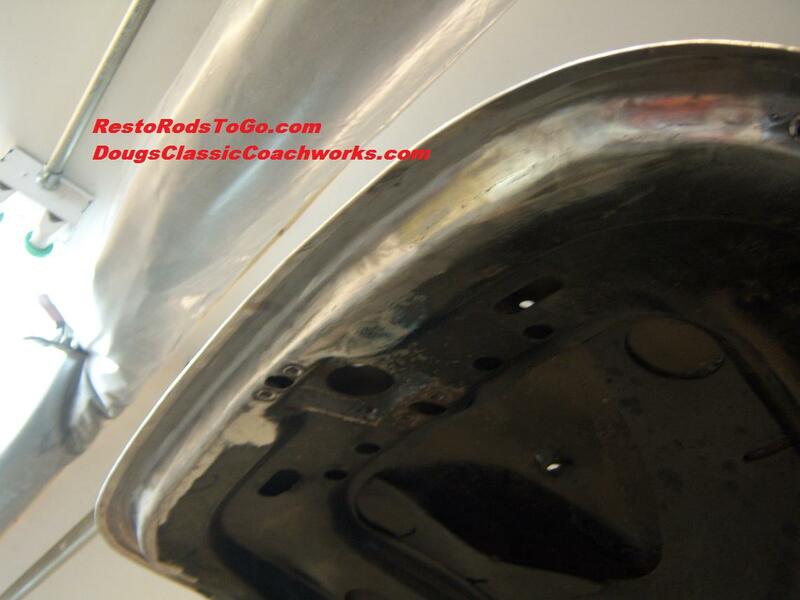 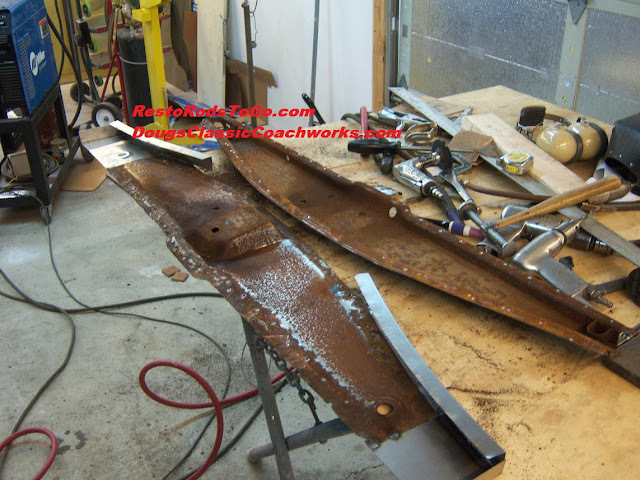 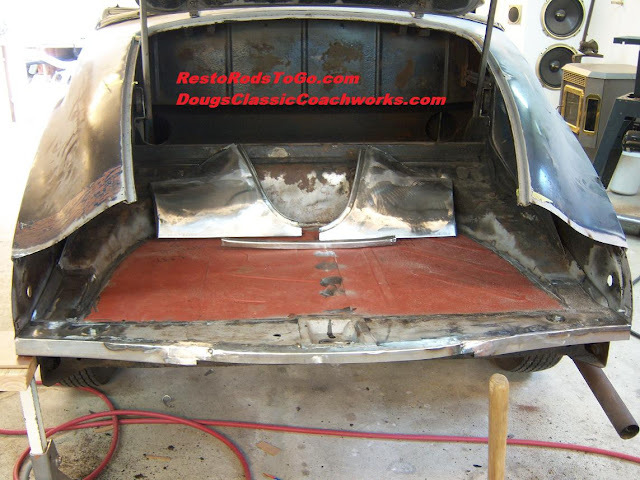 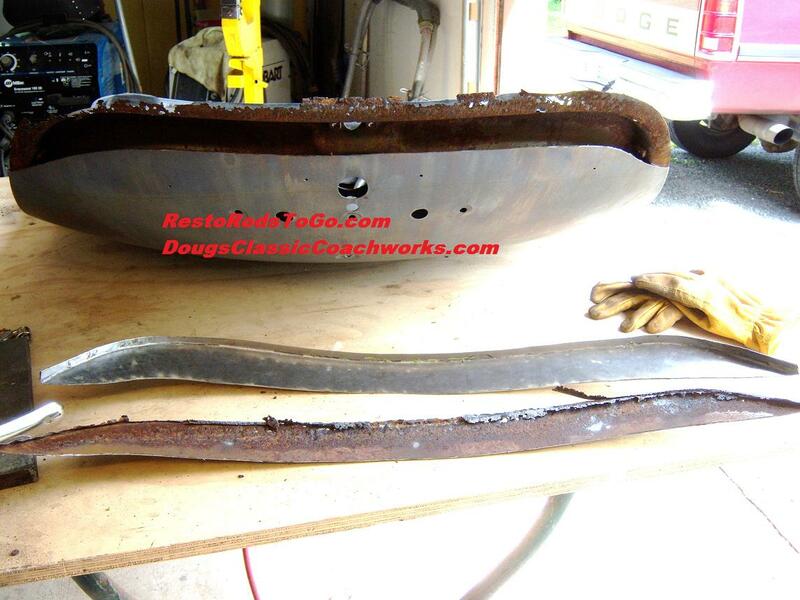 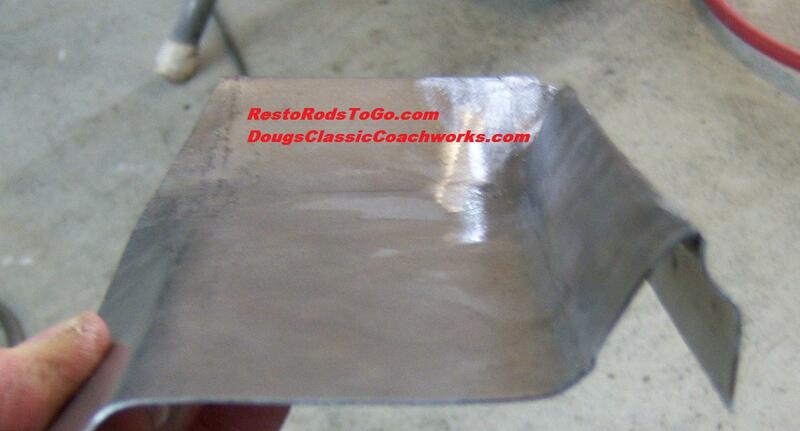 Rust repair using sheet metal, formed, and welded, to duplicate the original construction of your classic car, hot rod, or muscle car, is one of the most important aspects of restoration. 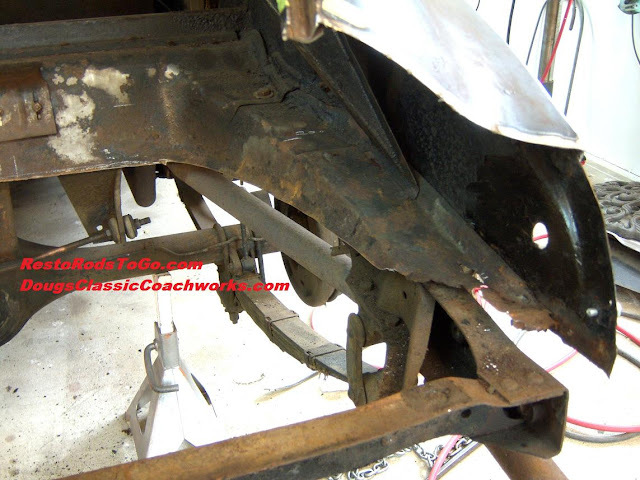 It is like the foundation of the automobile. 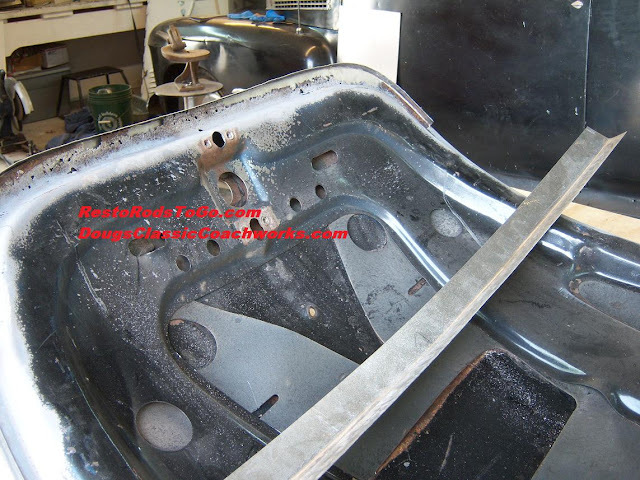 Care must be taken, all the way through the process to insure that the desired results of fit and long lasting protection against re-occurrence are achieved. 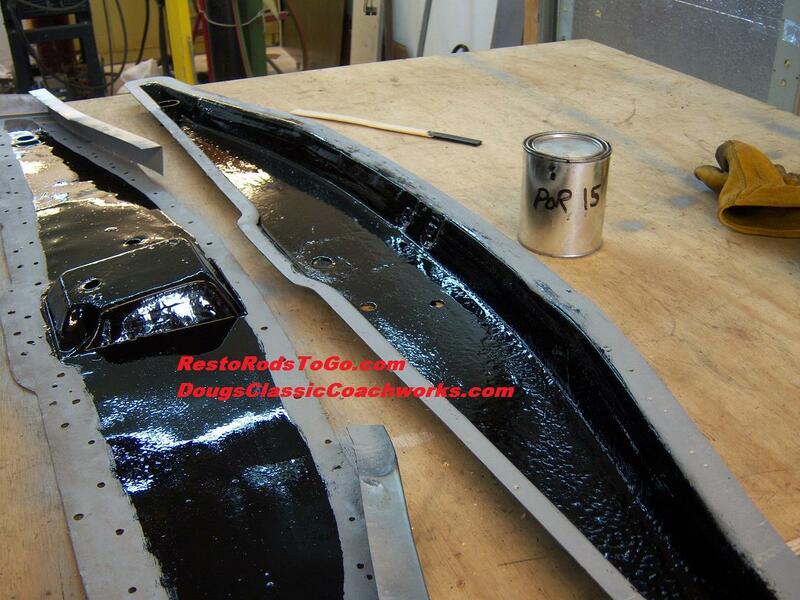 Sheet metal rust repair is sometimes very involving in a high end restoration project.